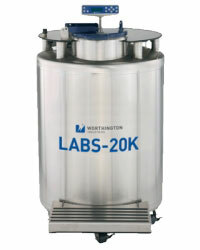 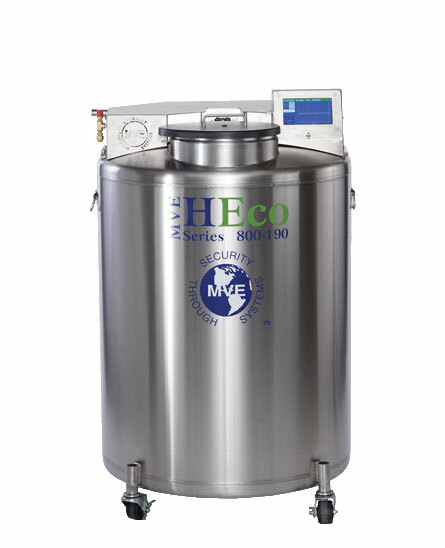 The Chart MVE HEco 815P-190 LN2 Freezers provide the most efficient cryogenic storage solution with a capacity of up to 15,600 2ml vials. 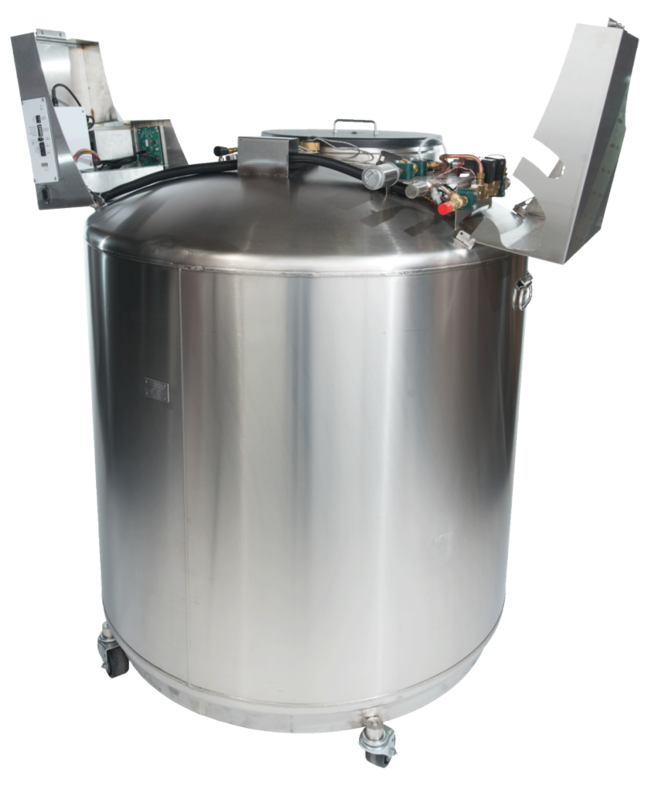 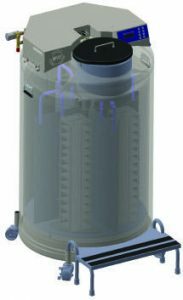 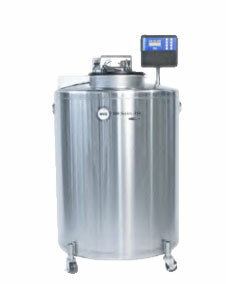 This unit features an all stainless steel construction keeping a controlled temperature of -190°C, touch screen controller, a low profile size for less lift-over height and full auto fill and gas bypass plus optional battery backup designed to bring you peace of mind. *HECO 800 Series includes single step and vaccum jacketed transfer hose. 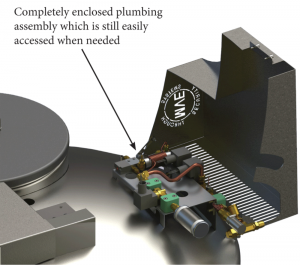 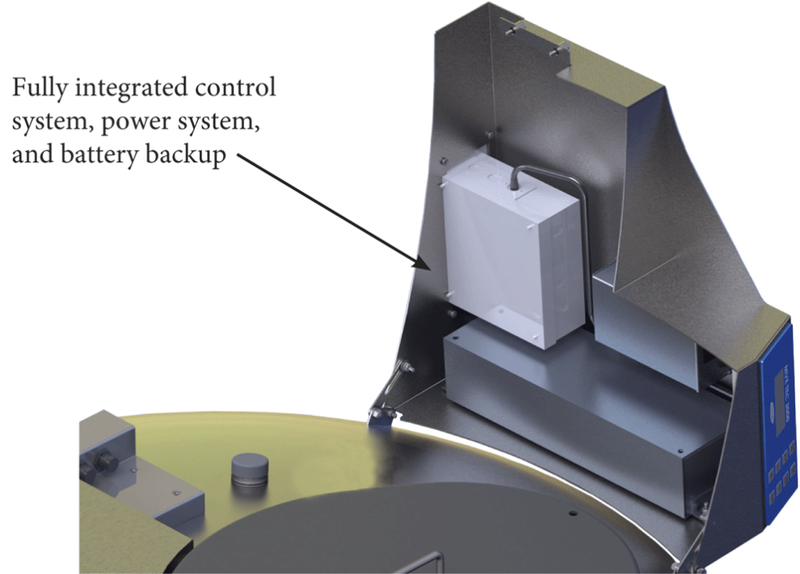 **Optional Battery Backup is factory installed, therefore it must be ordered with the unit.